John Leifer worked for more than thirty years with the major factions comprising healthcare delivery in the United States, including some of the nation’s leading hospitals. Most recently, he served as a senior vice president for a ten-hospital system in the Midwest. Leifer founded and published The Leifer Report, a healthcare publication that featured contributors ranging from President Bill Clinton to Newt Gingrich. He has written extensively on healthcare issues and has been published in newspapers and magazines, such as Modern Healthcare, Hospitals & Health Networks, Washington Monthly, and The Kansas City Star. Leifer has also been profiled in several prominent magazines, including Money and Fortune. Lori Lindstrom Leifer, MD, is both a cancer doctor and a cancer patient. As a radiation oncologist, she has provided care to cancer patients for the past twenty-five years. As a faculty member with a NCI-designated Cancer Center, Lori sees a broad array of cases. Prior to her academic affiliation, Lori spent many years serving a largely indigent population in a mission-driven practice. In addition to her clinical practice, Lori holds a teaching position, as an assistant clinical professor, within the University of Kansas School Of Medicine. 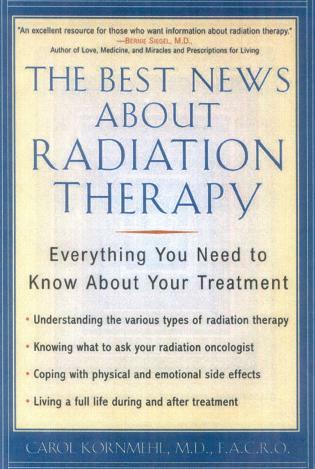 Lori is a member of the American Society of Therapeutic Radiation and Oncology, the American Society of Clinical Oncology, and the Alpha Omega Alpha Medical Society. A cancer diagnosis marks the beginning of a long, challenging journey through alien territory. Leifer, a health-care administrator and founder of the Leifer Report, has written an informative guidebook for that journey, intended to help patients 'navigate a complex health-care system, feel empowered to make astute decisions at difficult junctures, and manage the emotional turbulence along the way.' 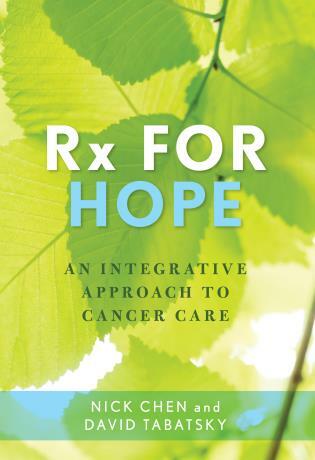 Chapters cover choosing doctors, managing pain and side effects, using complementary therapies, surviving cancer, choosing to stop treatment, death and dying, and more. Leifer focuses on information to support decision making, offering lists of questions to ask providers and quotes from research findings and patients and caregivers. He offers information that is balanced and medically sound: for example, he describes a valid role for complementary therapies while condemning quackery. . . . VERDICT Recommended for medically literate cancer patients who want to make well-informed decisions about their treatments. 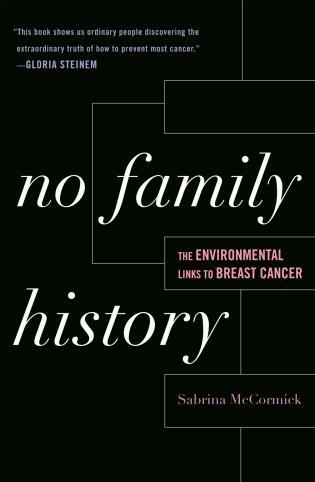 There were many things I appreciated about After You Hear It's Cancer, including its ability to give factual information without too much jargon and to clearly define the acronyms that are so common and confusing in health care. 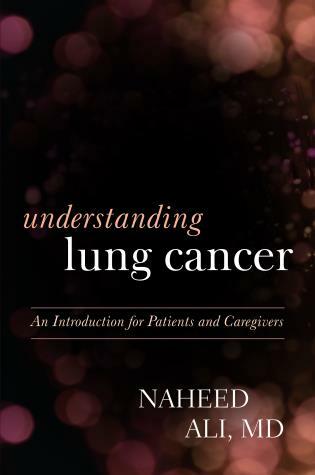 It is rare to find a book that speaks so clearly to such a variety of constituents, and it would have great value to health care workers, patients and families/caregivers along the whole cancer journey. . . . [E]ach chapter can stand alone and would benefit an individual wherever he or she is on the entire spectrum of dealing with cancer. . . . I think a word to describe After You Hear It's Cancer as a whole would be 'empowering.' . . . Suggestions regarding getting psychological help, either as a patient or a caregiver, are presented in a very positive manner and not as something to pursue because you are a failure in the realm of cancer care. I think the authors strike a good balance between giving information, providing encouragement and normalizing a situation that can feel out of control. I definitely want to call attention to the last part of the book — what a wealth of solid, practical information. 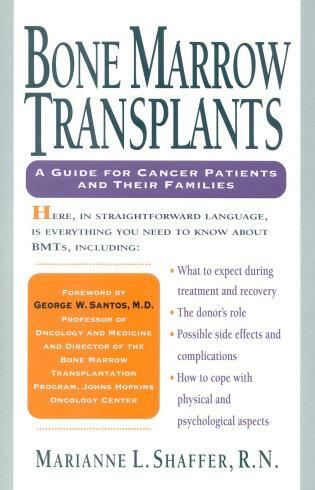 Sources used for the book are well documented and offer credibility to the work, but perhaps even more important is that the sources can be a lifeline to more information if desired by professionals, patients and caregivers. The resource section, bibliography and index also offer many paths to in-depth information, which for some cancer patients and caregivers is an essential part of their cancer journey. After I finished reading the book, I went through the index and found the topics very helpful for reviewing some areas I found particularly informative or challenging. 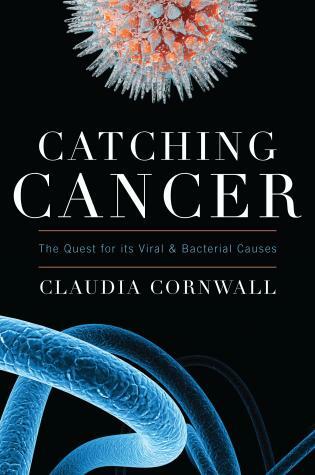 This book would be very appropriate in a waiting room, in a health care professional's office or to have at home as a valuable source of information. As the cancer journey continues, different topics take on added meaning — at the start, treatment options would be a priority, but later on, the information on being a survivor would be of greater value. Some cancer journeys also will require information on palliative care, hospice services and other end-of-life considerations, all of which are covered, as well. 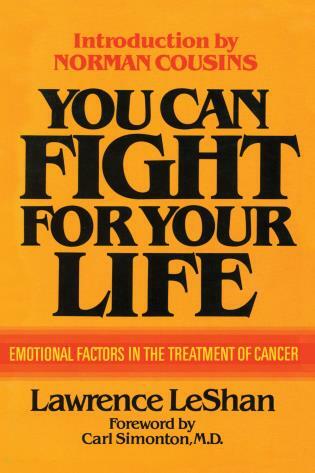 In short, everything for the cancer journey is readily available in this book — a very valuable resource indeed. Overall, I appreciated the meaningful intent of this book. John and Lori Leifer have provided an insightful and compassionate navigation path from diagnosis to closure after you hear it’s cancer. Take the journey with them, it’s well worth it. 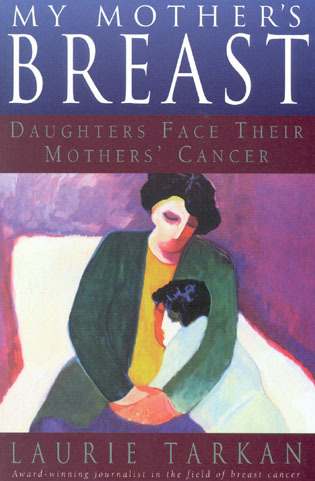 If you are a cancer patient, caregiver, or a cancer care provider, this is one book you must read! 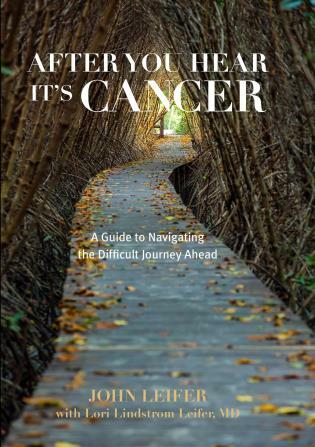 This is an excellent, comprehensive discussion of the journey a cancer patient takes once they hear “It’s Cancer”. After You Hear It’s Cancer provides a wealth of information to assist patients and their families navigate the complicated cancer care system and to participate in the decision making process for their own care. 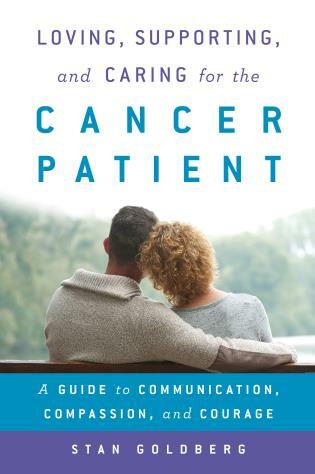 The patient stories interwoven throughout the book make the experience personnel, real, and understandable. People who are told they have cancer can feel swept into a dizzying landscape of doctors’ appointments, diagnostic tests, procedures, and treatments, as well as seemingly irrational insurance requirements, forms, and bills. All the while a foreboding distant thunder and storm clouds threaten life itself. After You Hear It’s Cancer is a reliable GPS and bright light with which to navigate that terrain. 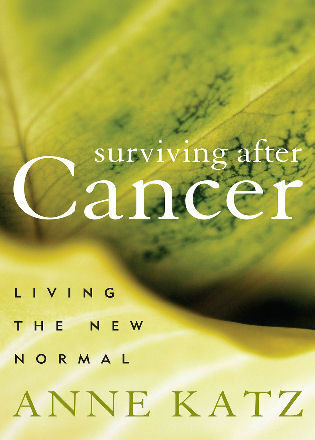 This hopeful, empowering book is worth giving to every person diagnosed with cancer. The best time to read After You Hear It's Cancer is long before you or a loved one is ever diagnosed with this difficult disease. John and Lori Leifer's explanations and descriptions are given in a concise, clear, and chronological manner. 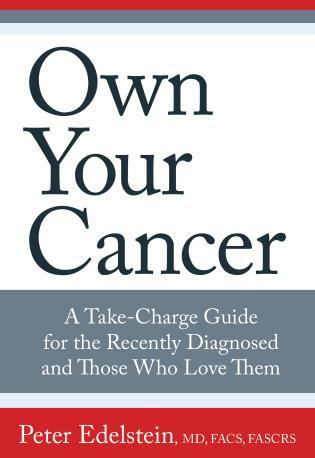 The information contained in this book will prepare you to help your friends, family, or yourself should any of you hear the words, "You have cancer." I've spent a lot of time communicating with people who have just been diagnosed with cancer. Over nearly a decade working with the world first and leading cancer center, I thought long and hard about how to help people who have just received the shock of their lives make the best choices for themselves and the ones they love. I know how badly they need guidance from people they can trust. 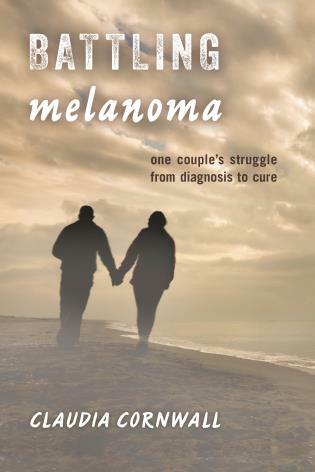 John and Lori Leifer are those people, and this book answers that need. 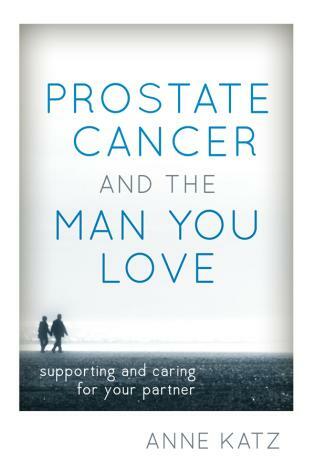 Written by two deeply experienced experts in the clear and caring voice of a true friend, After You Hear It's Cancer is destined to be a classic.